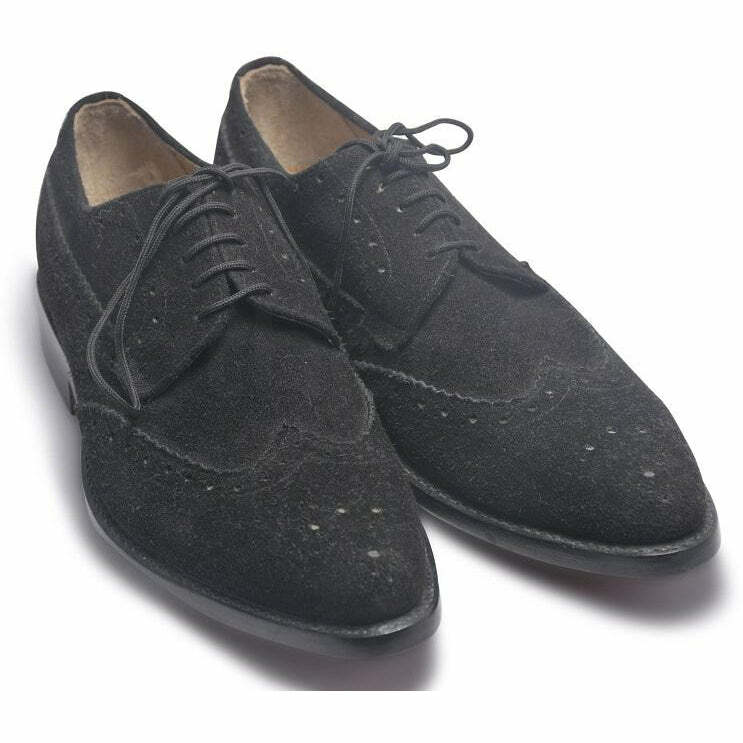 Derby shoes are very similar to oxford shoes if not the same. 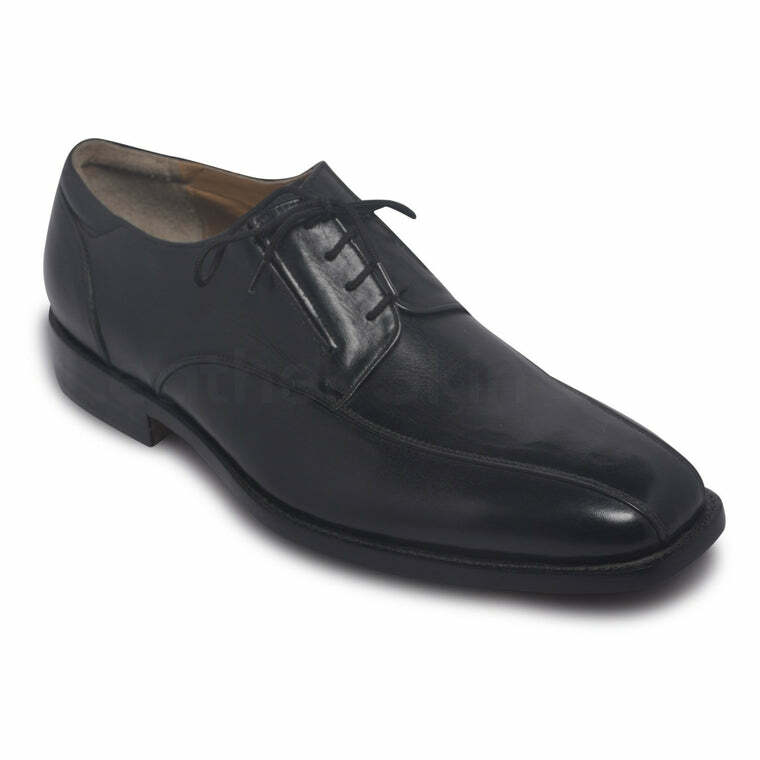 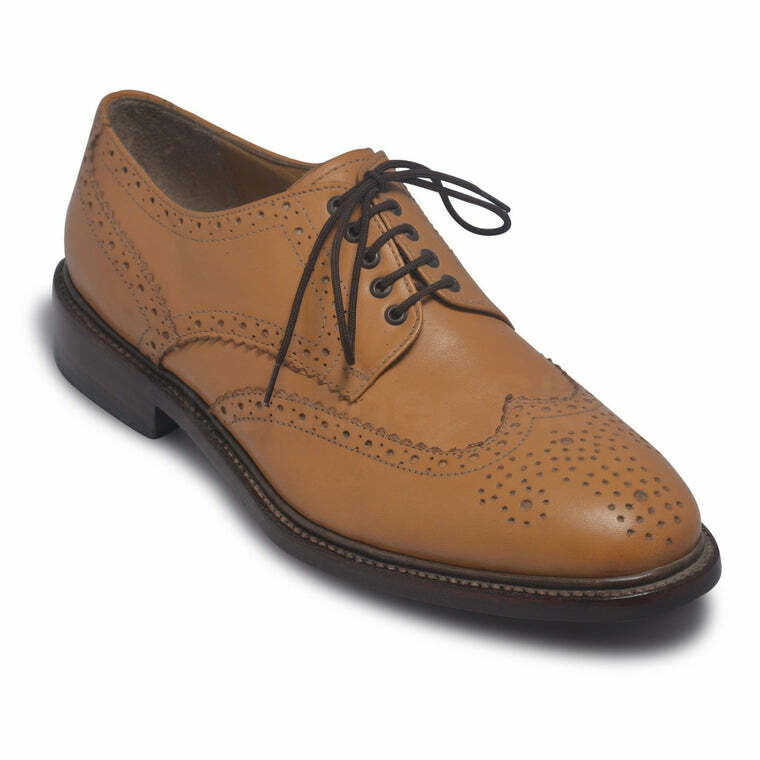 Often labeled as a variant of the timeless oxford shoe, derby shoes are super versatile and durable. 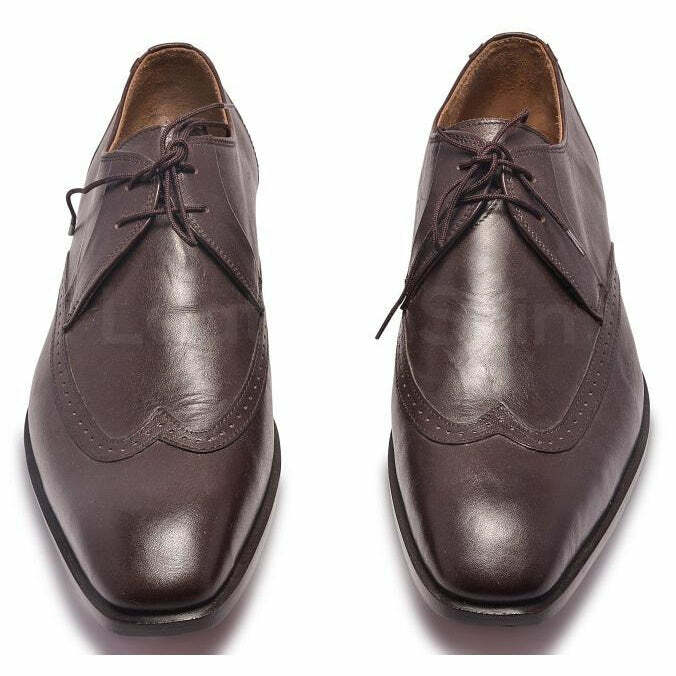 Featuring a classic lace-up design, derby shoes come in plain as well as wing-tipped designs with different modifications. 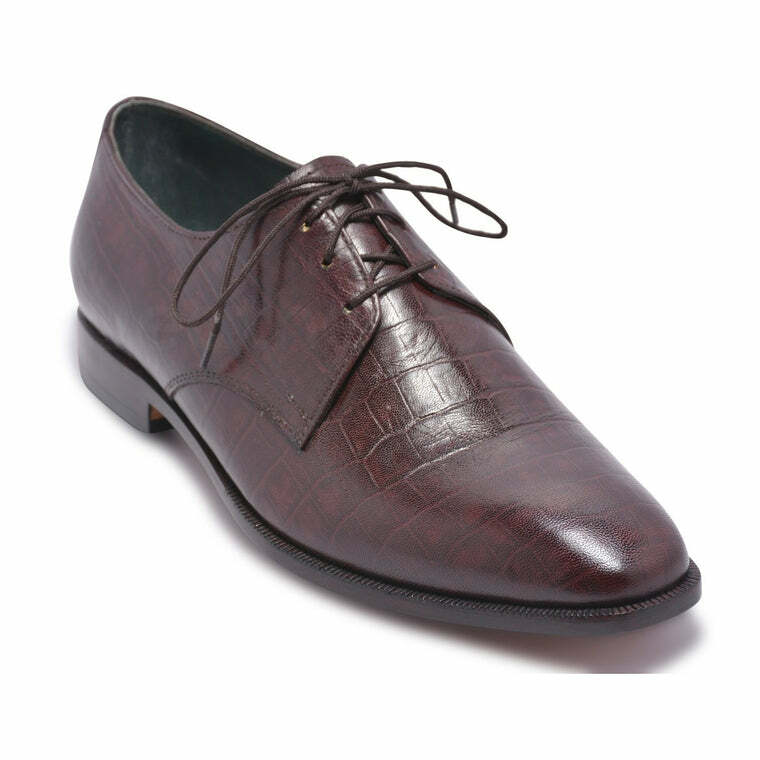 Their clean and polished outlook is unmatched making them one of the favorite shoe styles to have ever existed. 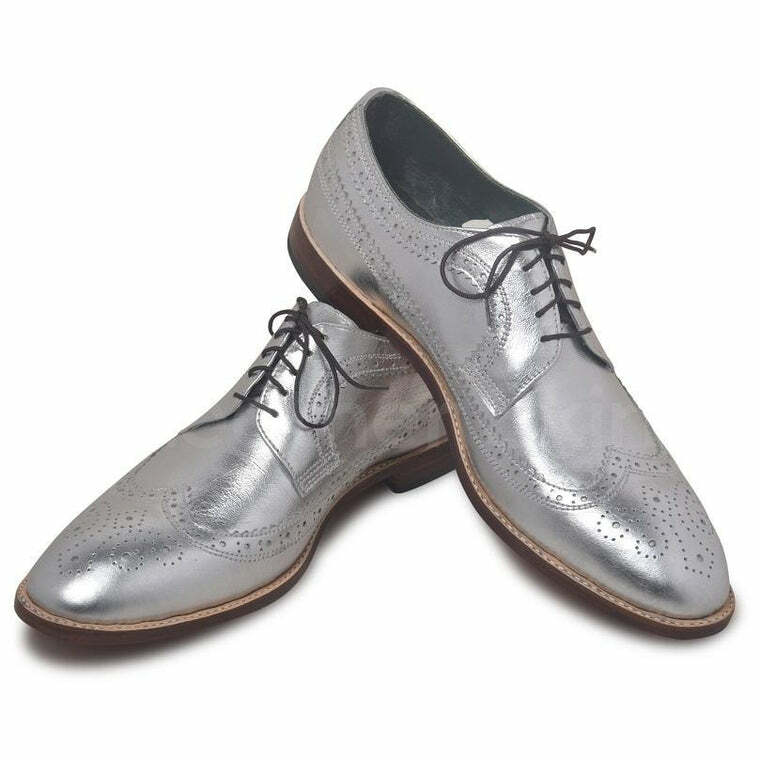 You can always find an amazing variety of derby shoes to choose from. 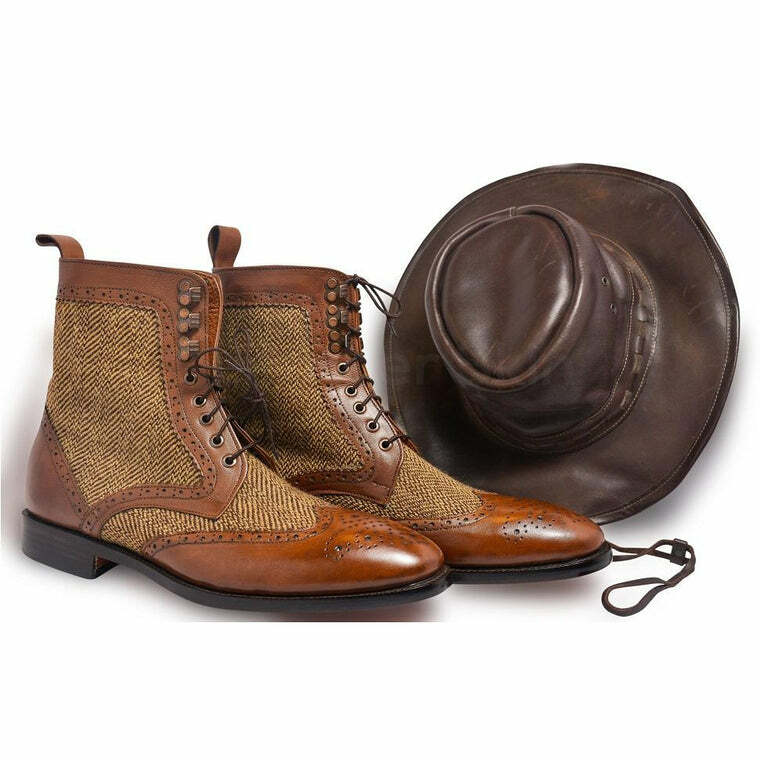 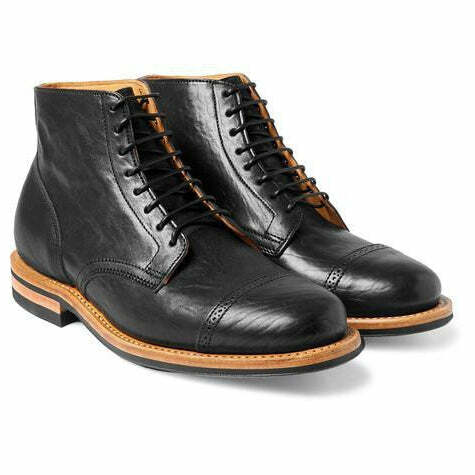 From leather to suede and from black and brown to green and blue; derby boots are the best in the business for a reason. 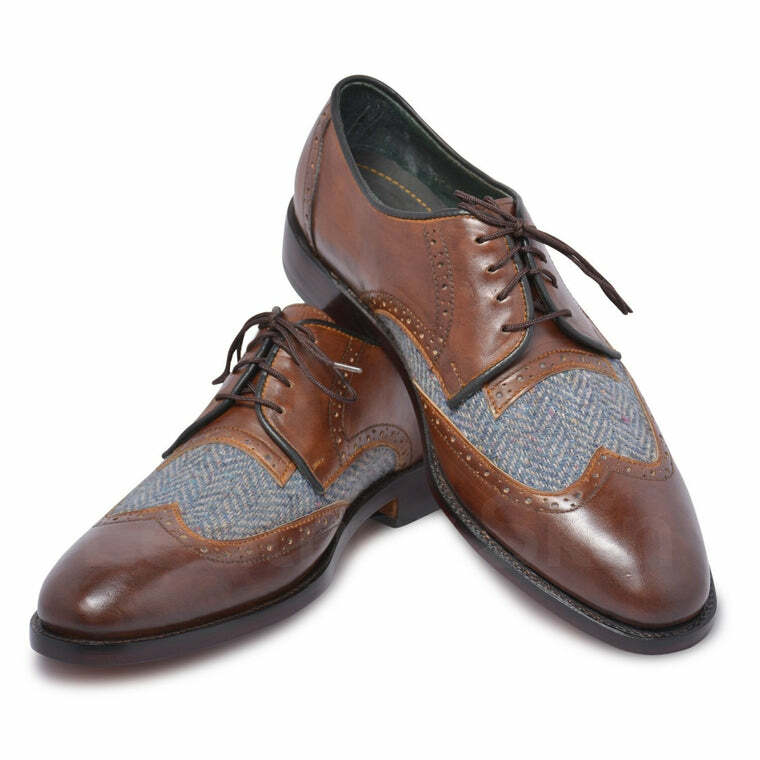 You can style your derby shoes in an infinite number of ways. 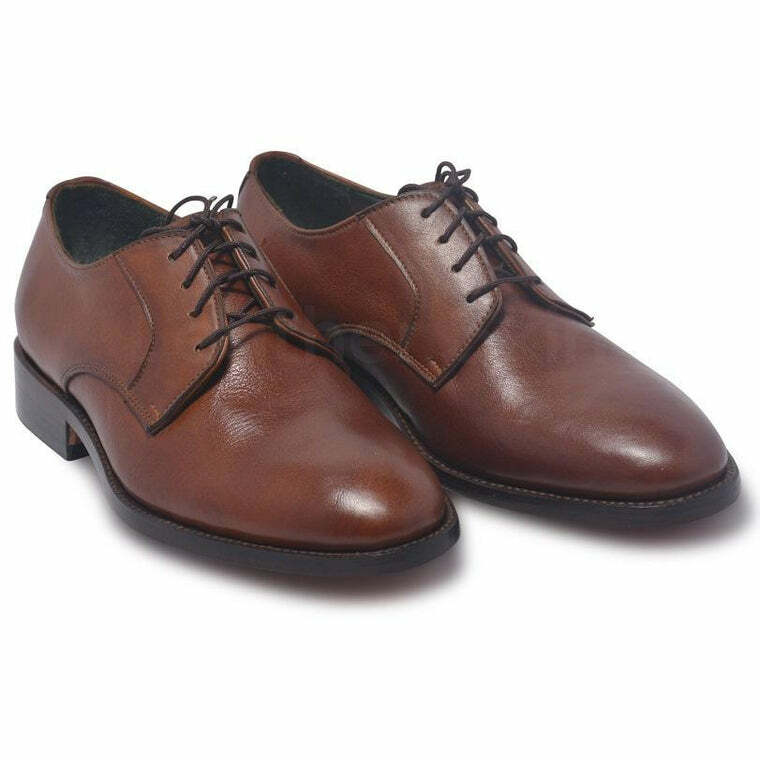 It could be with a suit, a simple casual outfit or perhaps something in between. 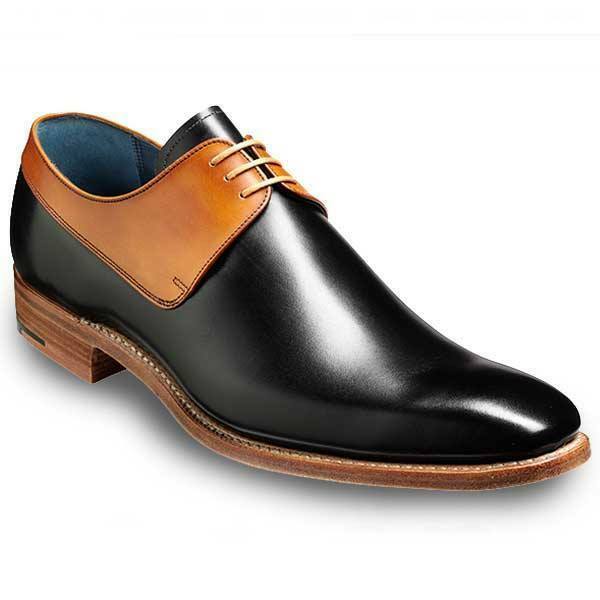 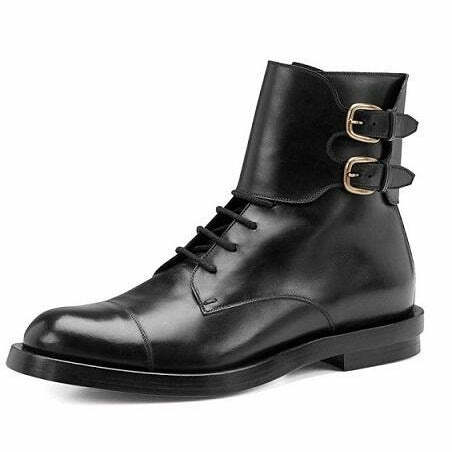 Finding derby shoes is not much of a problem but finding a good pair of men’s derby shoes at incredibly affordable prices can be. 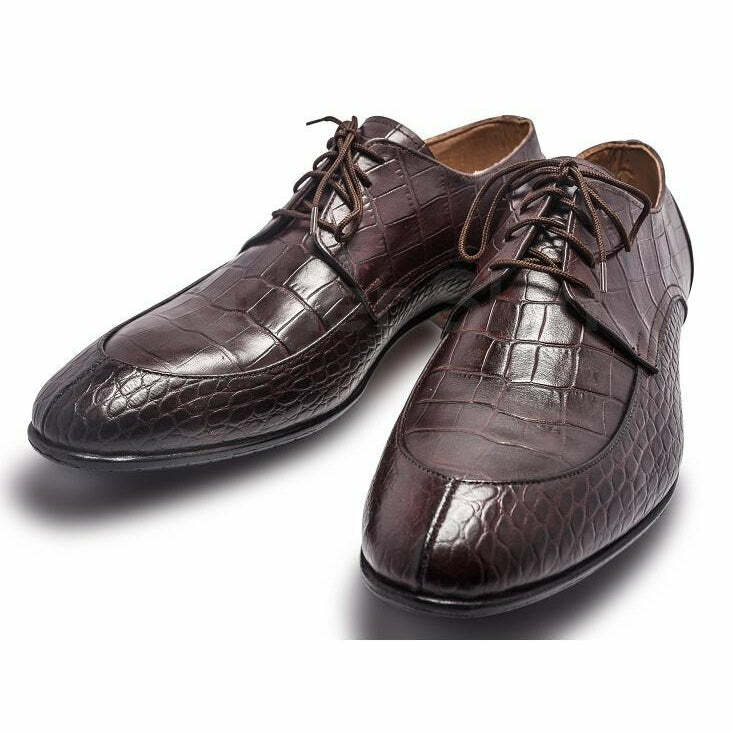 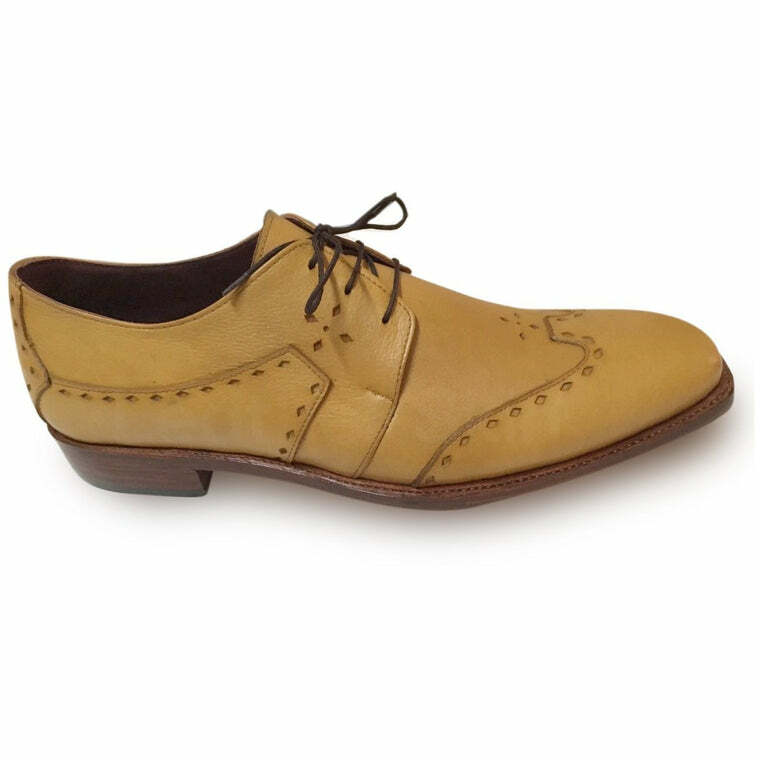 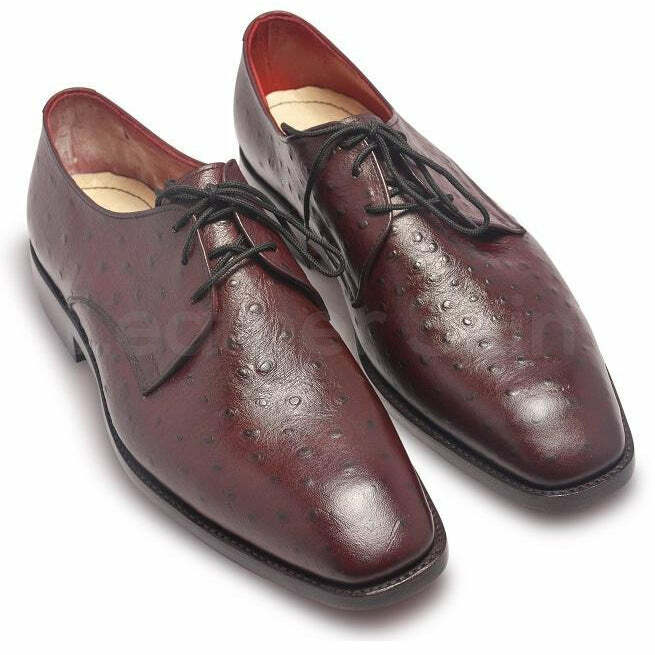 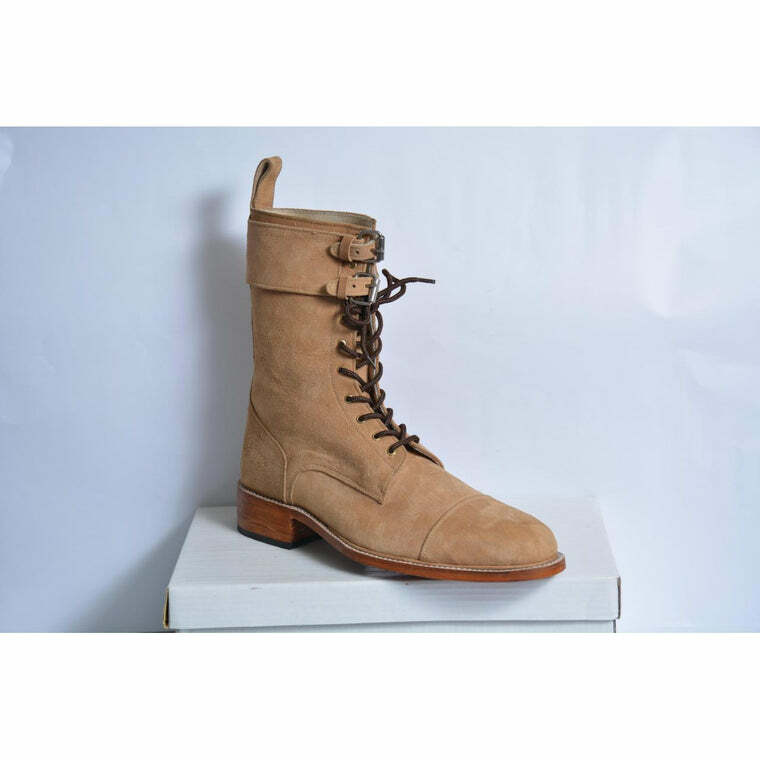 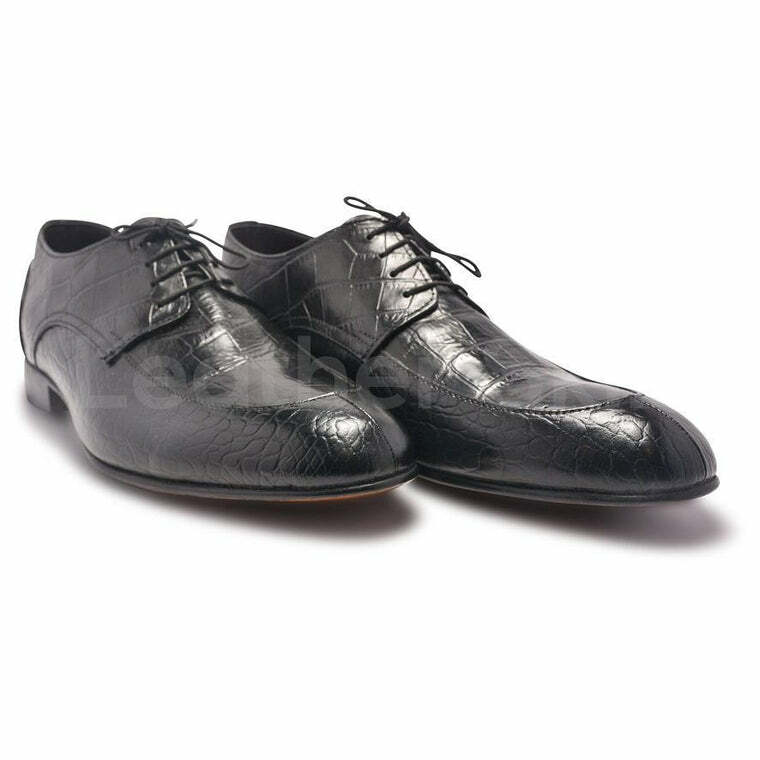 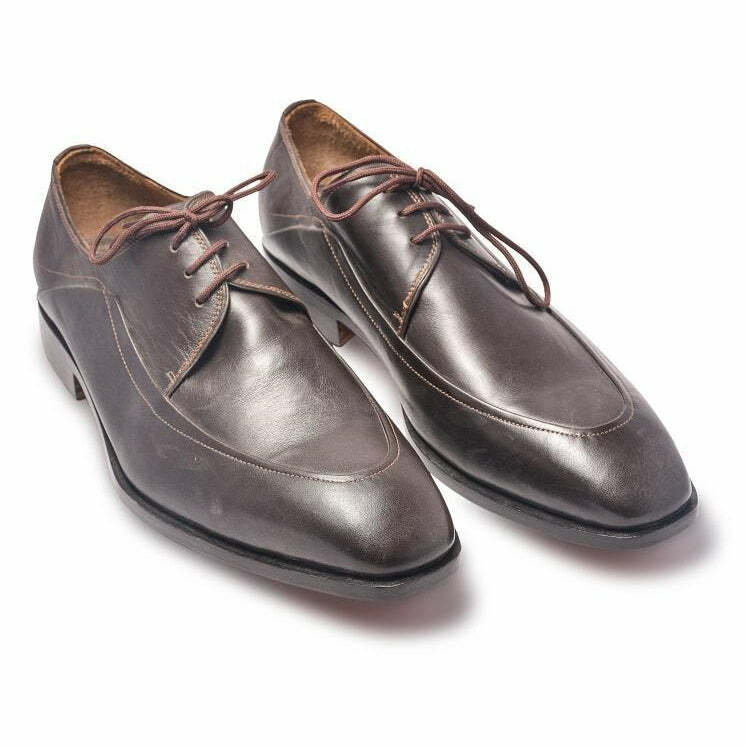 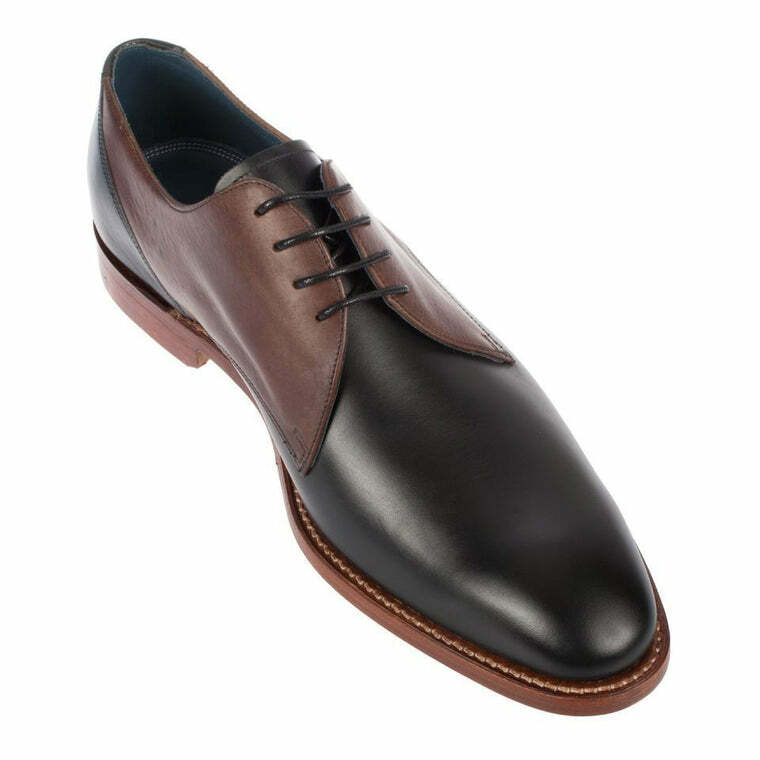 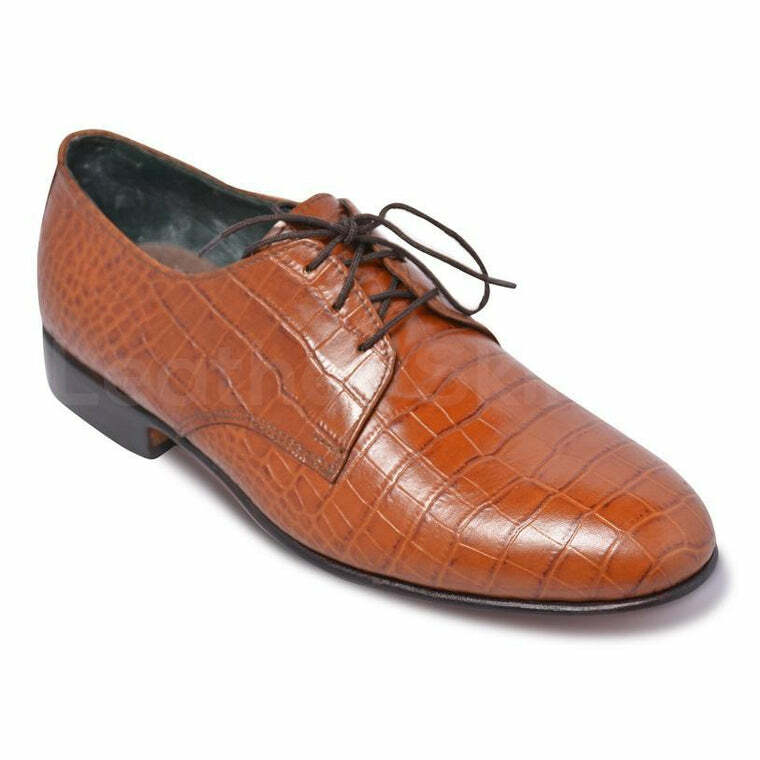 At Leather Skin Shop, we harbor an exciting and endless range of derby shoe designs for you to choose from. 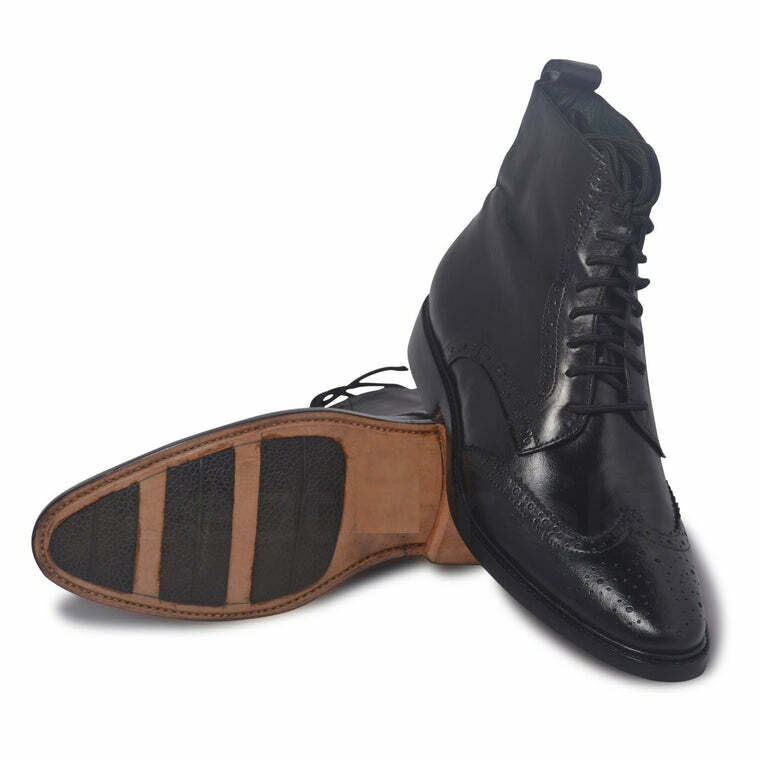 Crafted with the most incredible material available in the market, at Leather Skin Shop, quality reigns supreme. 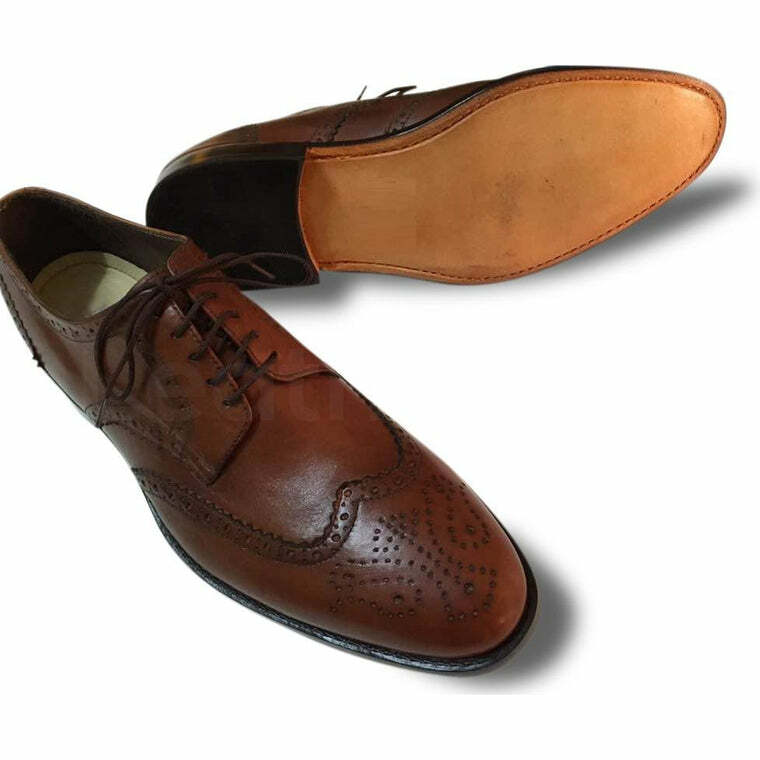 Impeccable quality paired with cheap rates; it really doesn’t get any better than this.